The Hy Soft Webbing Lead Rein with Chain has a high level of quality and value. It comes with a hoop handle, trigger hook and 50cm chain. 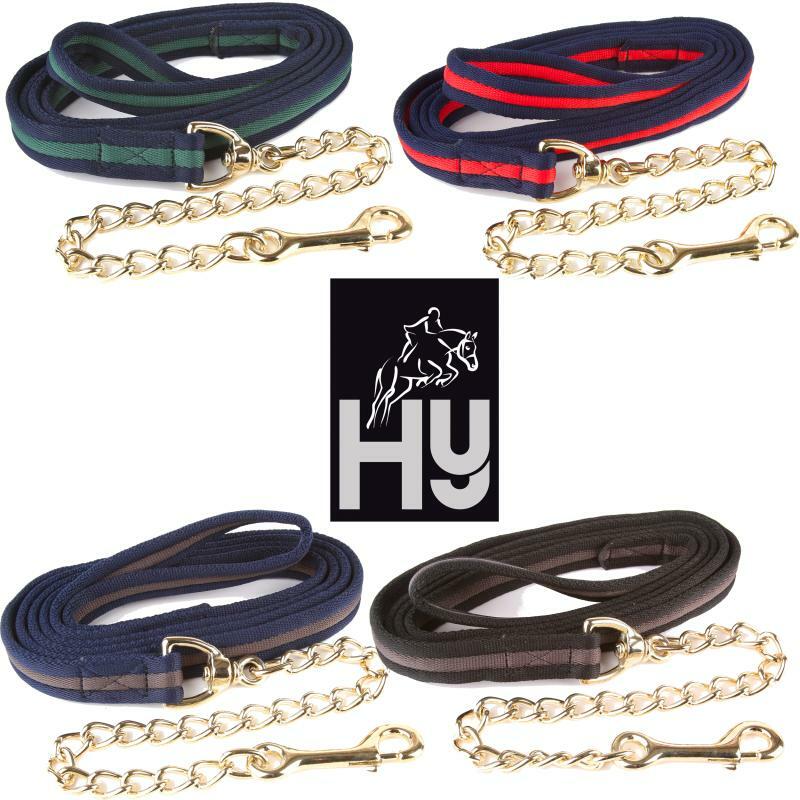 There are currently no questions for Hy Soft Webbing Lead Rein with Chain - be the first to ask one!